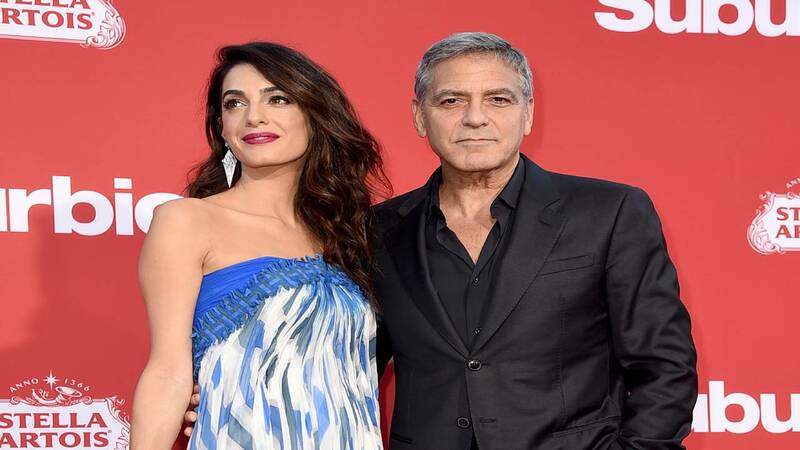 (CNN) - George and Amal Clooney have stepped up in support of the survivors of the deadly shooting in Parkland, Florida. The superstar couple announced Tuesday that they are donating $500,000 to the upcoming "March For Our Lives" in the names of their 8-month-old twins, Alexander and Ella. "Amal and I are so inspired by the courage and eloquence of these young men and women from Stoneman Douglas High School," George Clooney said in a statement. "Our family will be there on March 24 to stand side by side with this incredible generation of young people from all over the country, and in the name of our children Ella and Alexander, we're donating $500,000 to help pay for this groundbreaking event." "Our children's lives depend on it," he added. It's not the first time the couple has added their voices -- and funds -- to an initiative.